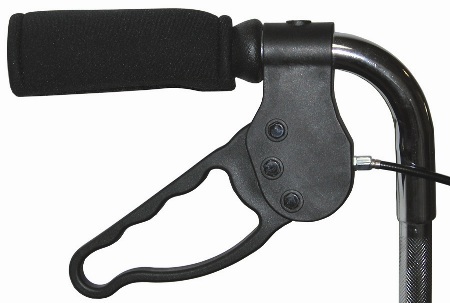 Synergy Rehab utilizes a vast resources of rehabilitation experts that enables Synergy Rehab to quickly understand the needs of our clients, then their R & D group designs the very best products to the exact specifications required. 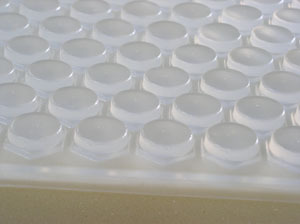 From need identification through the design, testing and completion stages Synergy Rehab have the engineering, manufacturing and quality assurance personnel to bring the product to market on time and under budget. 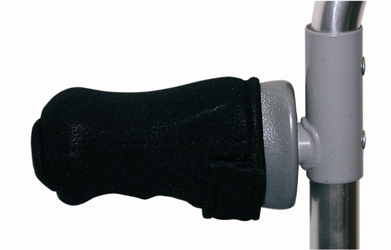 Caregiver Products is proud to offer a multitude of products, like gel pads, handle covers, crutch covers, and more, manufactured by Synergy Rehab. 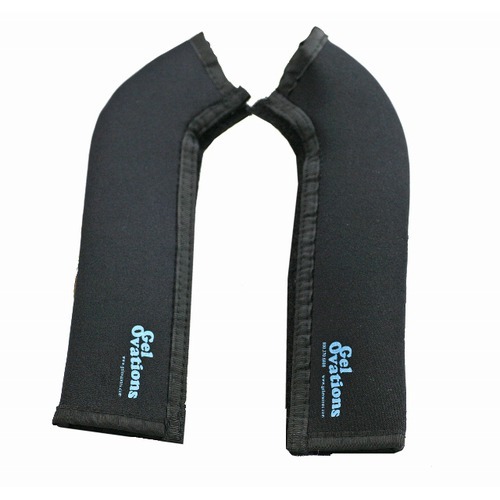 Unique cellular design allows air flow and provides pressure relief. 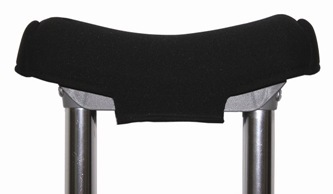 Durable, soft gel cushions for hard wheelchair or scooter armrests. 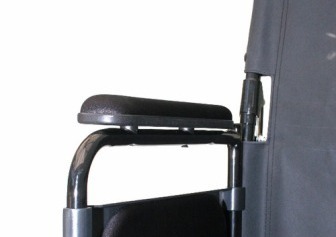 Helps protect user's legs from cold, hard metal wheelchair leg-rests. 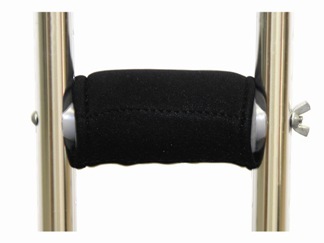 Covers attach over existing foam or rubber crutch hand grips.